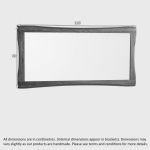 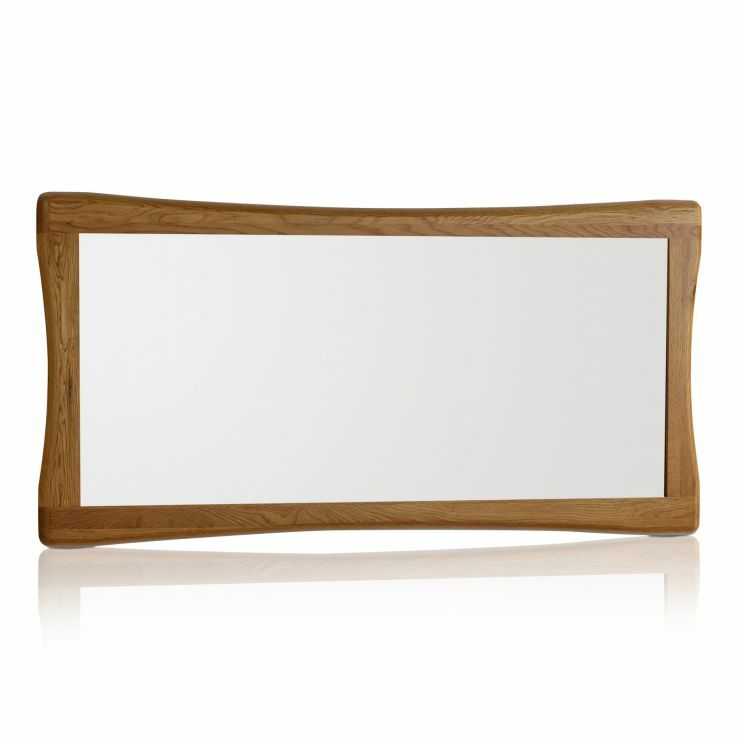 Modern, sleek and effortlessly stylish, the Orrick Wall Mirror has all the design features of the Orrick collection. 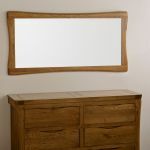 Manufactured from our quality solid oak, and with simple design details, this wall mirror is a welcome addition to any modern or traditional room. 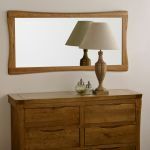 Hang it above a fireplace for maximum impact, or opposite a window to allow the light to flood the room. 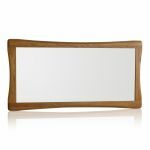 Wherever you choose to put this piece, we know you'll be loving it for years to come.